we are offering wide range of key telephone system to our clients that is emerging telecommunication requirements of small and medium scale office and industries. This system enables to meet the increasing needs and demands of growing small and medium scale enterprises in an efficient manner. 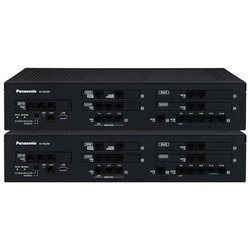 Looking for panasonic epabx system ?